David Kantor is well respected for his long-standing service to the Board of Trustees. Professionally, he is President of Victory Wholesale Group. 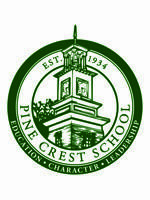 He and his wife, Leslie, are the proud parents of four Pine Crest alumni: Nicole '00, Alissa '03, Oren '06, and Gavriele '10.